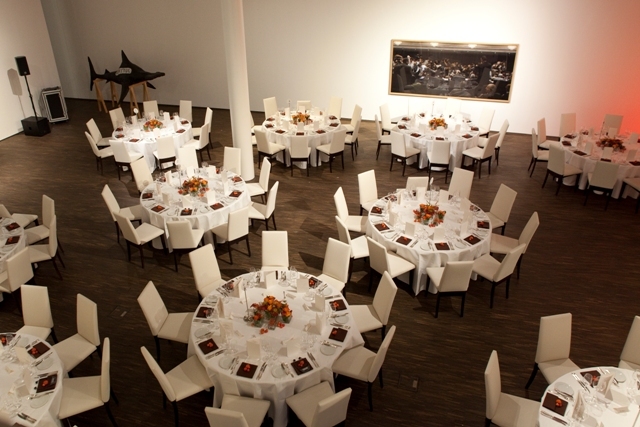 me Collectors Room Berlin can be rented for events with up to 350 guests. It is possible to hire the foyer – including the café and lounge area – as well as the exhibition halls. 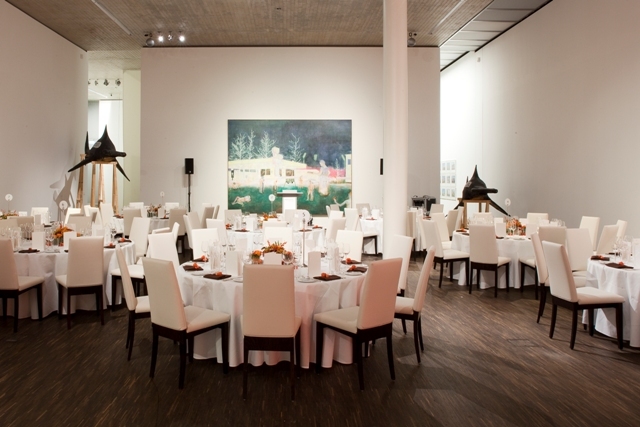 In addition, private art tours through the Wunderkammer and the current exhibitions are possible. 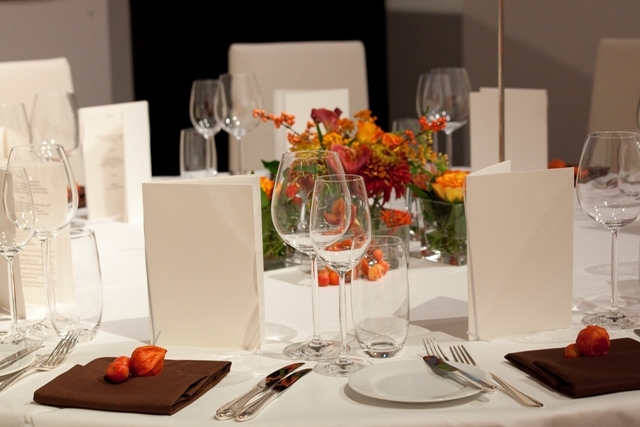 For further information, please have a look at our detailed event portfolio or contact Jana Nuss directly, +49 30 86 00 85-110 or event@me-berlin.com. Other times by arrangement only. Price upon request according to nature and size of project.